GIS International is selected as Flemish participant to join the Belgian economic mission to Uruguay on June 23. The Belgian delegation will be going to Buenos Aires and Montevideo. This mission is being organised by the Agency for Foreign Trade in close collaboration with the regional foreign trade organisations: Brussels Invest & Export (BI&E – hub.brussels), the Walloon Agency for Exports and Foreign Investments (AWEX) and Flanders Investment & Trade (FIT), as well as the FPS for Foreign Affairs. We opened our ofice in Montevideo five years ago. Initially, it was a Shared Service Center for our European activities. Today, the office is the beating heart of our activities in the region. 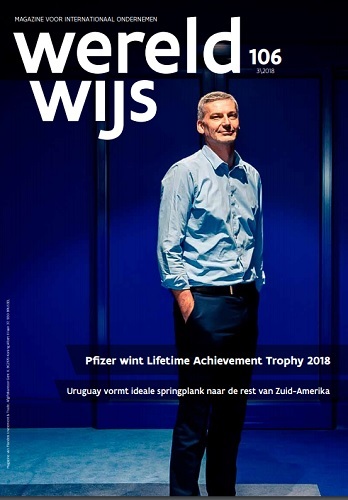 Read the article in Wereldwijs about our activities in Uruguay.